Germany is know for its beer, and most travelers just love the various flavours it brings to us & our lives. So, when a New German beer gets introduced in India all we can say is Cheers !!! 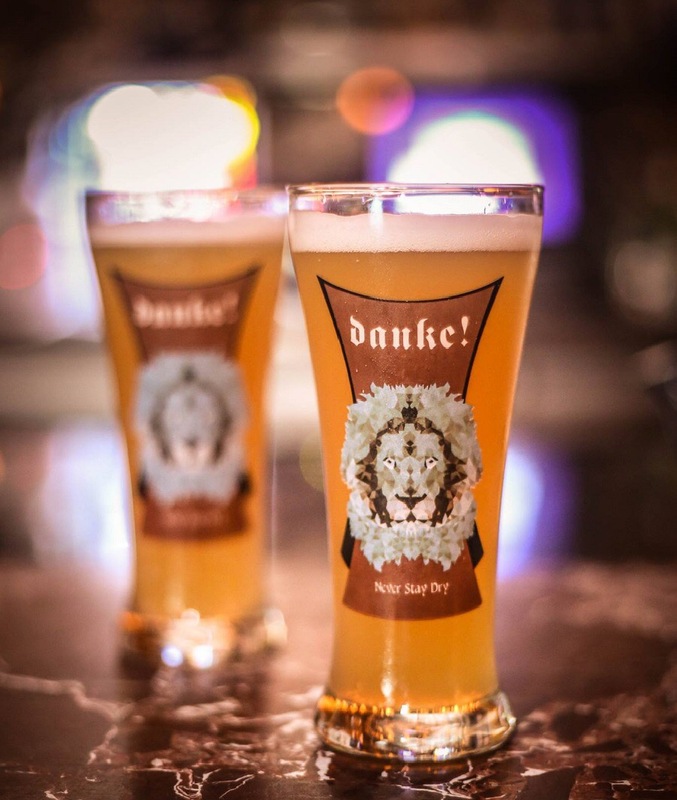 “DANKE” The all new German Beer is here, and we are all going GaGa about it. We just love its amazing flavour and being a premium German beer it is surprisingly pocket friendly at just 69 bucks a mug. It recently touched Delhi and can be tried at most popular places in delhi including the very famous DLF Place’s Beer Cafe, the ultimate destination for Beer Lovers. 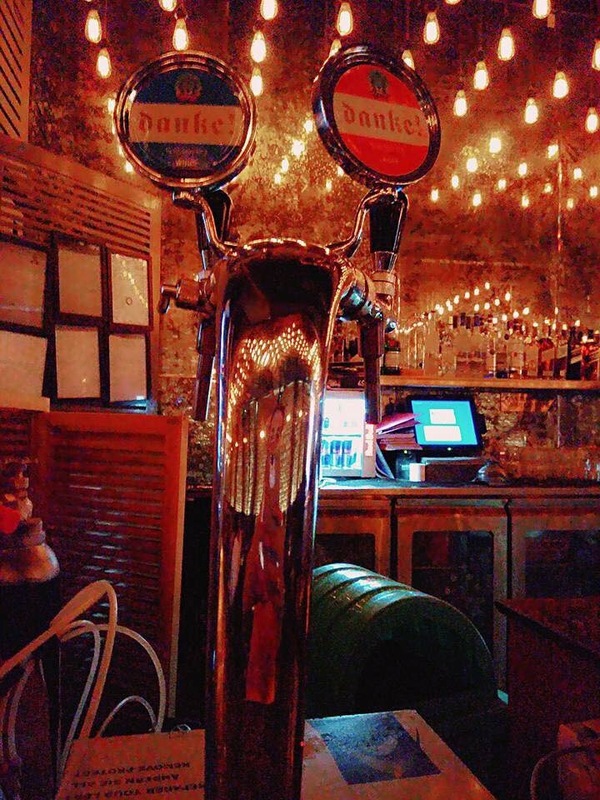 So In this crazy heat of Delhi, we suggest that you try a cold glass of DANKE Beer right away and feel Germany right here in India. Also take a minute and Vote for Your favourite Beer Cafe / Pub to help them win at ELITE NIGHTLIFE AWARDS, to be held on 23rd July 2017.